Why the change? I just thought the name was dry and boring with “Depression and Bipolar Disorder” as the title. It was also too damn long. I decided the “Insights from a Bipolar Bear” says it all. You know from the name that the blog is about bipolar disorder without having it spelled out for you. Unfortunately, the web address will remain as the ridiculously long www.depressionandbipolardisorder.com I don’t know what I was thinking when I did that. I think when I saw it was available I got excited and jumped on it. I mean what a perfect name for a blog about depression and bipolar disorder. It would be perfect, but typing that long address name can lead to carpal tunnel syndrome. Down the road I may change the web address, but I’m going to leave it as is for now. There’s a risk involved with changing, including losing readers. You’ll still see the old name floating around, but eventually I will get the label changed in the various directories out there. Let me know what you think of the change to Insights from a Bipolar Bear. Do you think it was a good idea? Any ideas for a web address change, that might be more simple and not as long? ← Is Weight Loss Possible For The Mentally Ill? I like it Brad. I agree with you and your other readers, it is lighter, more open and more you. I don’t know why you need to get a new address. But I link directly from fb. Anyone who types it in would only have to type it once and then could save it as a favorite, right? I like your new name, Bradley. It’s short and says it all. I like that the word “insights” comes first — there’s a draw in that, a hook. 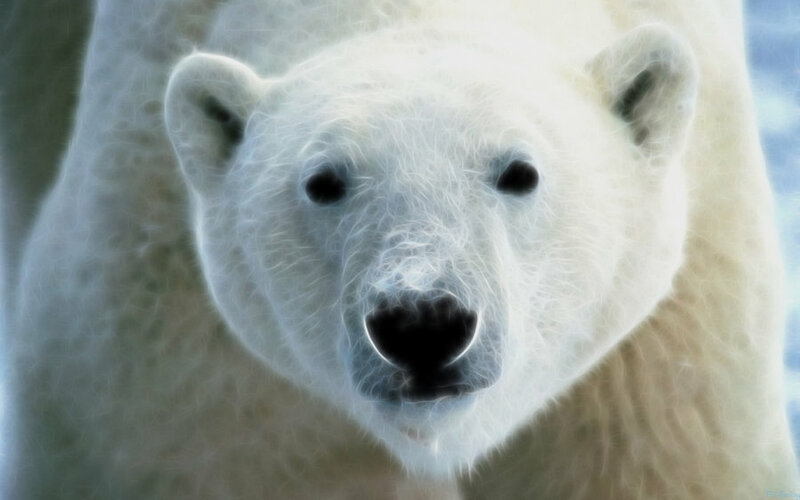 I don’t know if you’ll understand what I’m trying to get across, but “Insight’s from a Bipolar Bear” at the outset creates an openness, fresh air, an invitation to share right off. Starting out with “Depression and Bipolar” at the beginning felt a little heavy. You did good. I really enjoy your blog. Thanks for sharing. Hey, Bradley. Why don’t you jump over to godaddy.com and get the domain name while it’s available. You could do a simple redirect from either domain to the other. Initially from insightsfromapolarbear.com to toolongtotype.com. Total investment less than $15 right now. I meant to type insightsfromabipolarbear.com, which is available. Love it! I kinda wondered what you were thinking with the long URL, too, but didn’t want to say anything negative. You do a good job, under any name, Bradley! Thank you for your support, Rose. I’ve been thinking of that URL and may change it sooner rather than later.